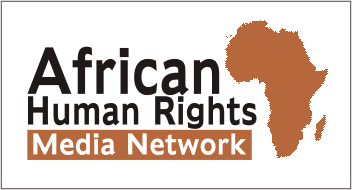 Lagos 57 gay suspect speaks about his arrest and prison time – Rights Africa – Equal Rights, One Voice! A new podcast takes a look at last summer’s police raid on a Lagos hotel where about 57 young men were arrested on homosexuality charges, an allegation that later was disproved. 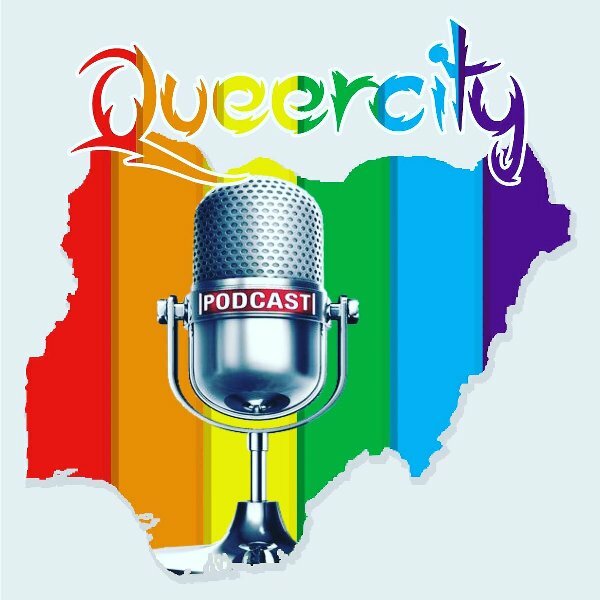 On a recent episode of “QueerCity,” a Nigerian LGBT lifestyle podcast, an unnamed suspect in the case is speaking up about his arrest and his days in prison. 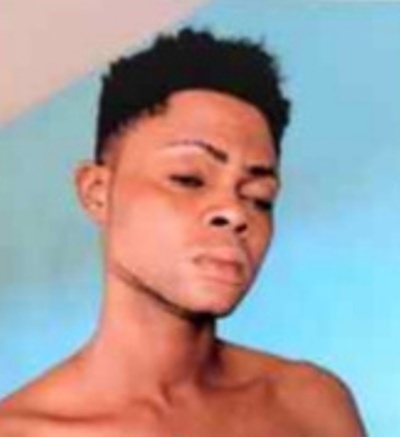 The young man revealed on the podcast that, after the arrest, all the suspects were charged in court and then taken to Ikoyi prison in the Lagos area. There they suffered horribly until they were released on bail. That led to them all being exonerated in court last year.